Chief Executive Carrie Lam has said that rent subsidies and rent control measures may not help tackle rising property market prices. 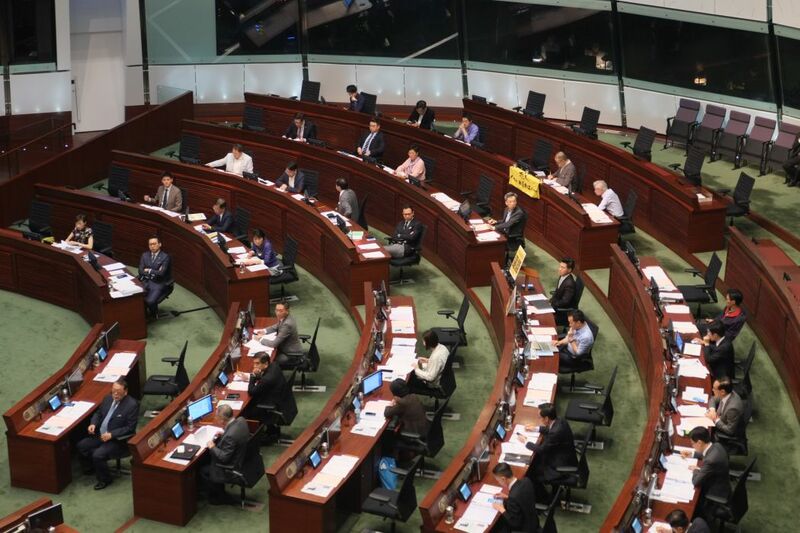 During her monthly Q&A session at the legislature on Wednesday, Lam was asked by newly-elected lawmaker Vincent Cheng whether the government will provide more subsidies to people living in sub-divided flats waiting for public housing. Lam said the best method was to increase the public housing supply, but the government will also consider investing in transitional housing. She said the application requirements for the low-income working family allowance will be loosened. 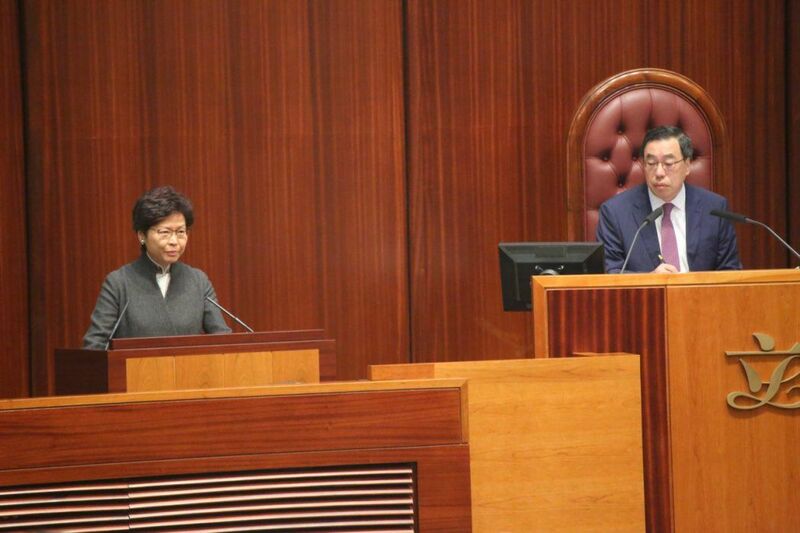 Lawmaker Michael Luk asked Lam why did the government has not considered rent control measures. Lam said there would be a lot of complications if such measures were adopted in Hong Kong again. 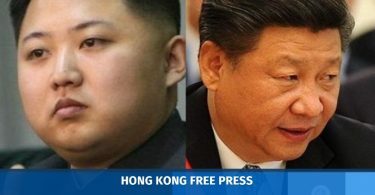 Newly-elected pro-democracy lawmaker Au Nok-hin also asked about the so-called “three mountains” – issues described by Lam as being the most difficult to solve. 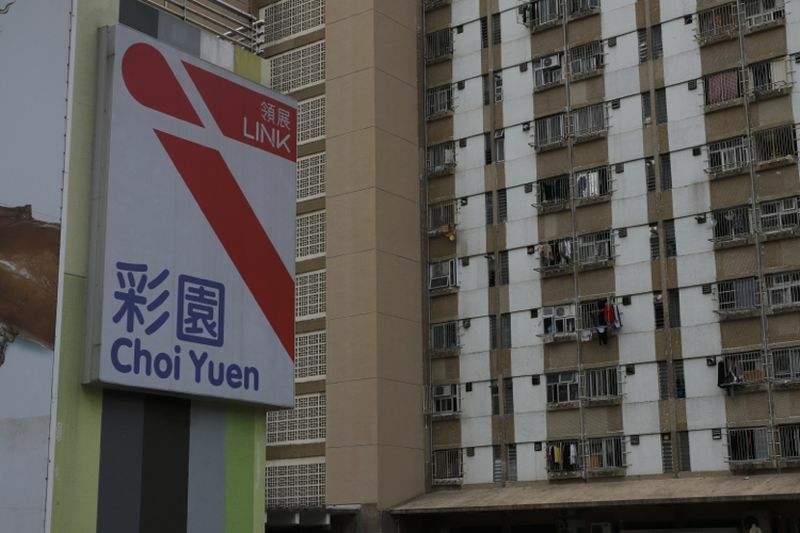 They include MTR fare pricing, the MPF offsetting mechanism, and issues surrounding Link Real Estate Investment Trust – a group which owns several public housing estate shopping malls following privatisation by the government. Critics accuse Link REIT of forcing small and family-run shops out of the malls largely through rent increases, replacing them with higher-end shops. Lam said there was a non-means-tested transport subsidy plan proposed in last year’s policy address, and the government is determined to scrap the MPF offsetting mechanism within her term. “The Link problem is very difficult – we have to respect society, respect private property. If Link sells their malls and we buy them – can it solve the problem? How many can we buy?” she said. A Link REIT shopping mall. Photo: In-Media. Lam said the government will increase the number of public markets to satisfy needs of grassroot residents. But Au said, if government did not buy back the malls, redevelopment of old areas would not be comprehensive as the malls would not be included in such plans. He also urged the Securities and Futures Commission to review the Code on Real Estate Investment Trusts so ensure regulations prevent trusts from selling malls.